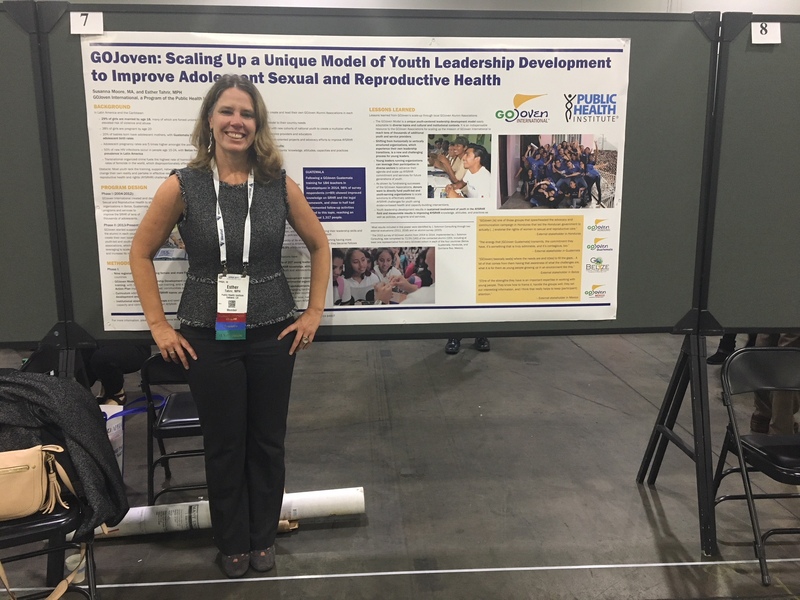 GOJoven International Director, Esther Tahrir, presented a new poster about the scale-up of GOJoven’s unique model of youth leadership development at the 2017 Annual Meeting of the American Public Health Association (APHA), held on November 4-8, in Atlanta, Georgia. 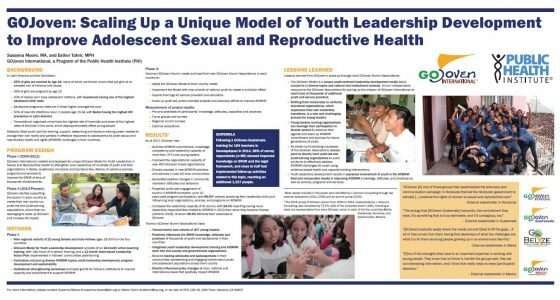 The poster, titled “GOJoven: Scaling Up a Unique Model of Youth Leadership Development to Improve Adolescent Sexual and Reproductive Health“, lays out the program’s 13 years of history into two phases, and explains its core components, results and lessons learned, focusing on the scale-up efforts undertaken largely by the local in-country GOJoven Alumni Associations in Belize, Guatemala, Honduras, and Quintana Roo, Mexico, since 2013. 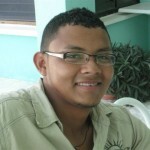 It was authored by Tahrir and her colleague Susanna Moore, Project Manager for GOJoven International. The poster was featured alongside other global interventions and studies in a session about “Global Adolescent Sexual and Reproductive Health and Rights” on Sunday, November 5, 2017. Download the poster here to learn more! 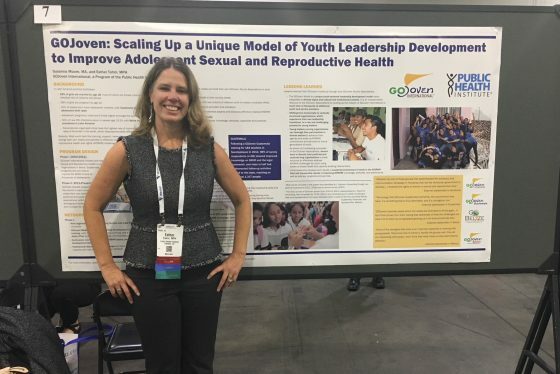 Esther Tahrir, Director of GOJoven International, presenting the GOJoven Poster at the 2017 APHA Annual Meeting, Atlanta, GA, USA. Click on the image to view the downloadable poster in full size.